This is my ultimate windows home media server guide to streamline your digital acquisition and delivery of content you enjoy. I will take you from start to finish, explaining the benefits of this home media server, attempt to demystify usenet and how to install and configure all of its essential components. Using an old machine you have laying around you can create a simple home server which grabs a lot of media for you automatically. All you have to do is create watch lists for media you would like to see. Then programs running on your server will search for these releases, download and organize them for you. You will be able to manage this server remotely from your desktop or laptop, your phone or tablet even when you aren’t at home. You can also get notifications on your phone or an email when a tv show or movie has been downloaded by your server. Sound pretty cool? Read on to see how it all fits together in an automated usenet system. Usenet is pretty much as old as the internet itself. Back in the day, universities and others wanted a way to communicate with one another. Usenet used to be used as a large message board system where people could send and receive messages much like people do on forums today. Luckily the Usenet protocols included the posting of binary messages as well. That means files could be uploaded and shared between people after they had been posted to Usenet servers. Usenet is basically the Wild West when it comes to content, as long as you have a username and password with a usenet provider (that allows uploading) you can post whatever you want on there and it is stored on server farms in the US and Europe. 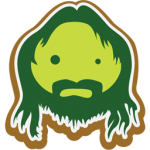 Similarly if you have a username and password with a usenet provider service you can download any files that have been uploaded as long as the files were posted within the provider’s retention. The provider’s retention is how long they store files uploaded to their servers from the day they were posted. So if you have a provider with 2255 days retention you can access any files that have been uploaded within the last 2225 days that have not been taken down. Because Usenet is this Wild West of disorganized content, Usenet Indexers play a very important role in making a usenet service valuable to us. 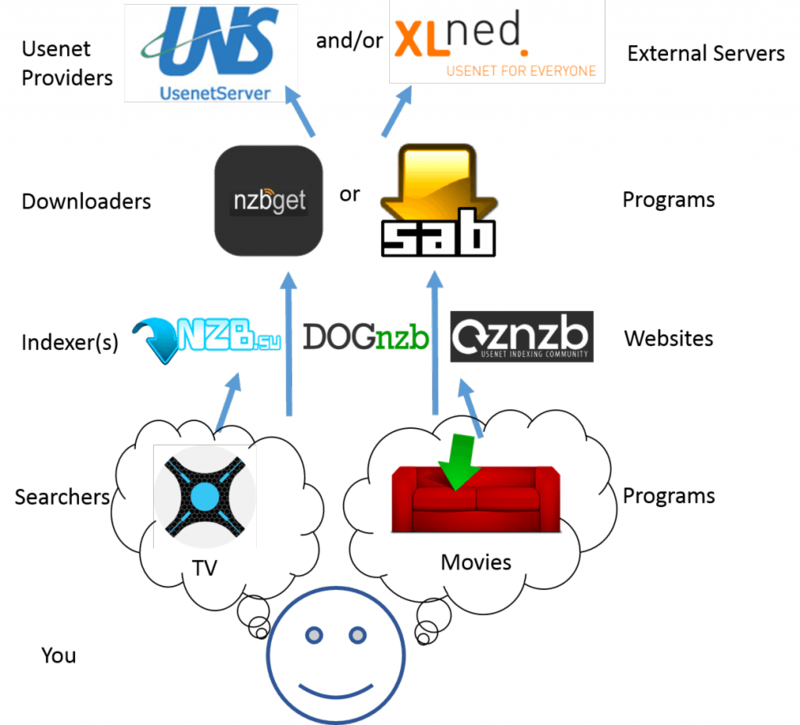 Indexers crawl usenet through a provider and organize all of the files into nzb files. Nzb files are simple index files which point to specific files on usenet. 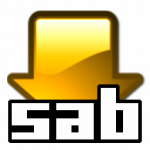 We can send these nzb files to our usenet downloader and it will grab the relevant files from your usenet provider for a release like a TV show or movie you desire. 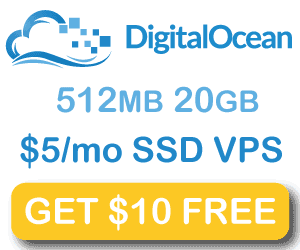 A Usenet provider which has huge server farms storing all of the content people upload to Usenet. Below is a diagram showing how the process works. You think of a movie or tv show you want and add it to either Couchpotato (for movies) or Nzbdrone (for TV). These programs search your indexers for the movie or TV show and if it finds it, Couchpotato or Nzbdrone will tell your downloader to download the files from your usenet provider.